Feeling irritable, overwhelmed or under the weather? 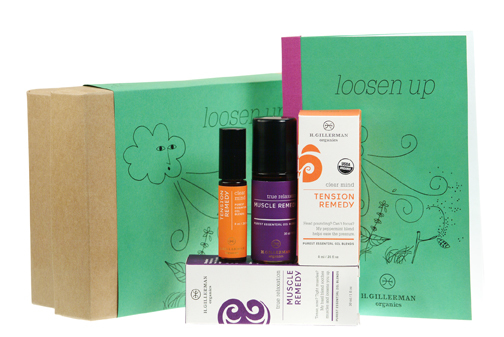 Need a quick way to release tension, calm your nerves? Stay well at work, en-route or at home with this all-in-one Remedy Pack. Limited Edition. 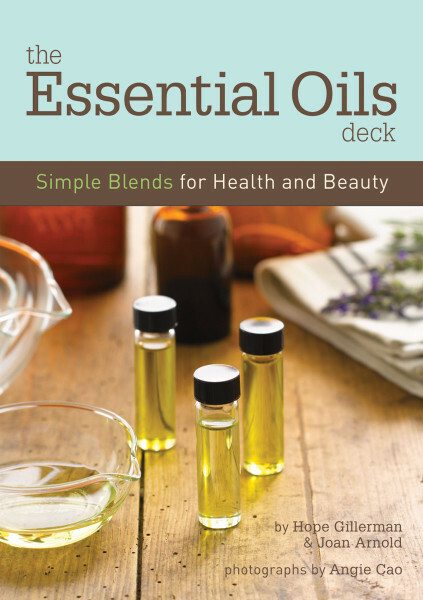 From soothing massage oils to protective blends for aches, pains, stresses and sickness, it’s easy to unlock the healing power of the natural world with this gorgeously photographed recipe deck. To learn more. Standing is the new sitting… with an adjustable height desk and a Varier MOVE STOOL. 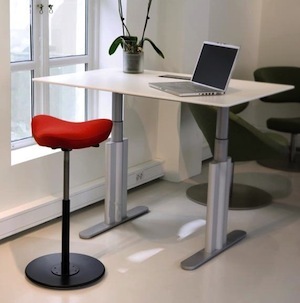 Following the guidelines of the Hope Gillerman Method, to reduce stress and improve health at the computer, switch from passive slouching to active sitting and standing with an ajustable height, countoured stool that moves! Living without enough sleep can wear down can wear down your health and sense of well-being. 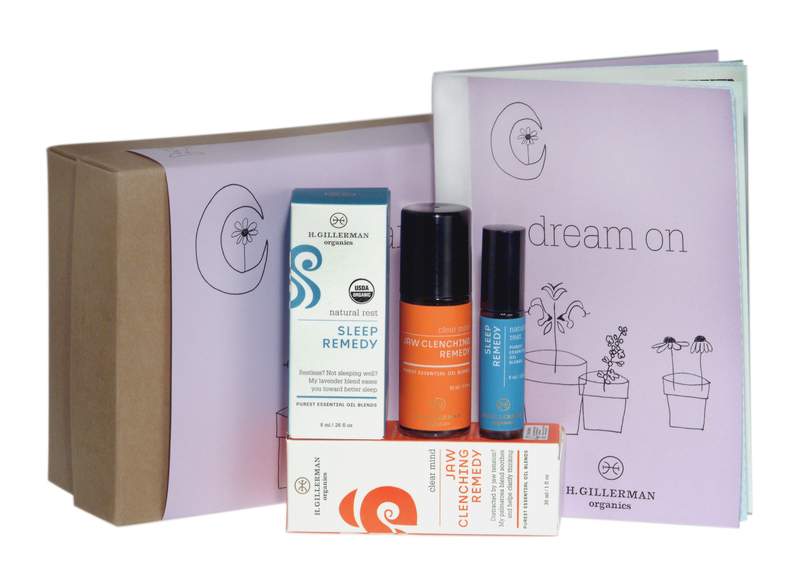 This kit is designed to help you fall asleep and, over tie, find deeper, more restorative sleep so you can awaken rested and relaxed. 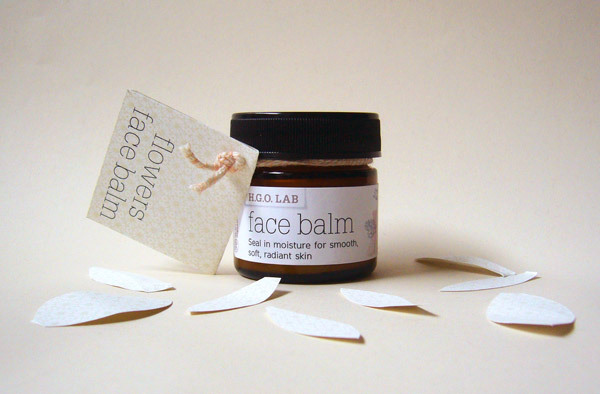 Nothing heals from within like an organic balm with essential oils for smooth, soft, radiant skin. Anti-microbial ingredients protect your skin even in the driest environments. This product is out of stock – see Hand and Body Balm. The winter months test our resilience as cold and flu seasons set in- and none of us want to catch a bug in-flight. 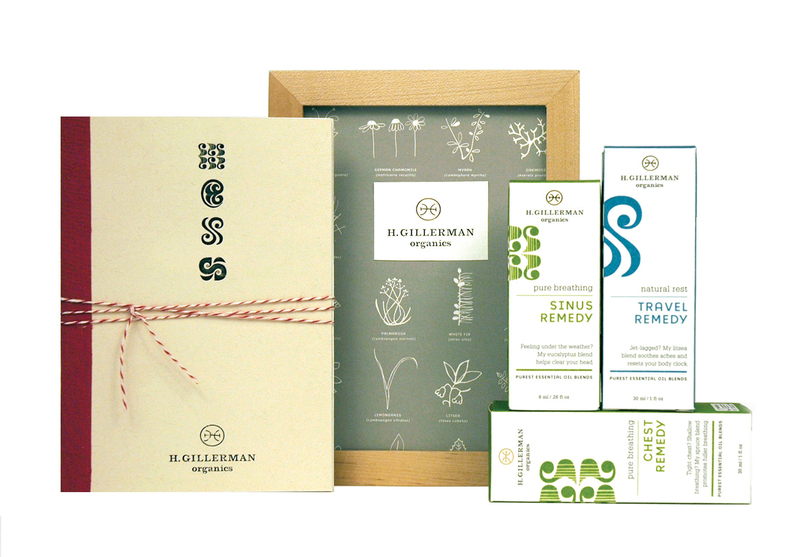 H. Gillerman Organics helps you take good care in cold climates and while traveling. Proven relaxants, the aromatic vapors of these essential oil remedies can soothe emotions and shift moods. 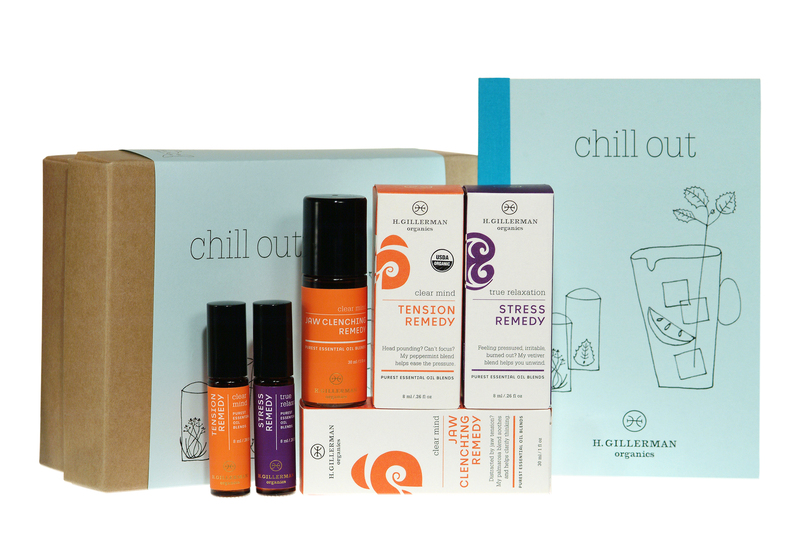 H. Gillerman Organics’ Chill Out kit is strategically formulated to help you stay cool, calm and collected when you feel under duress or in a hot climate. 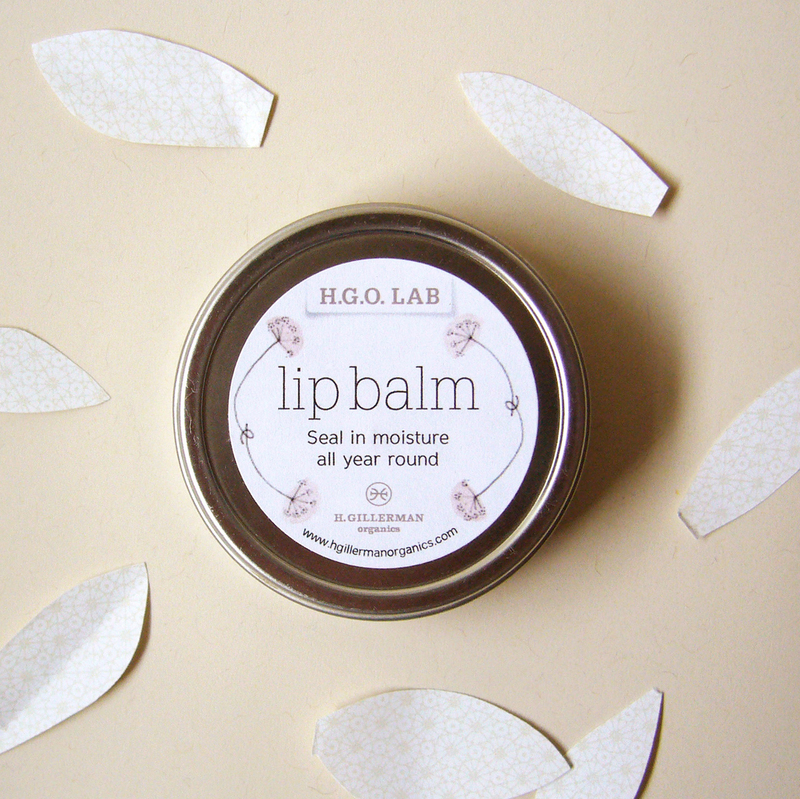 Unlike with other lip moisturizers, you don’t have to worry about licking your lips as the Jasmine and Ylang Ylang essential oils in this completely organic, toxin-free balm soothe your psyche.Made with farm-stand beeswax to coat the lips and seal in moisture all year round for glossy lips and a long-lasting effect. Essential oils are nature’s muscle relaxants. They absorb deeply into muscles and reduce inflammation and pain. Give the natural world’s most potent extracts to help heal and melt tension away.